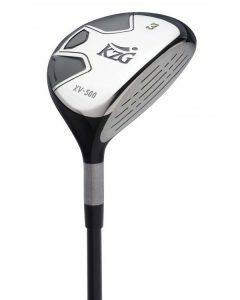 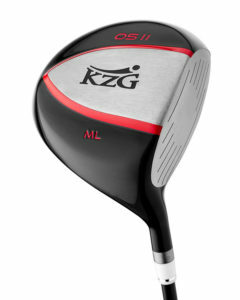 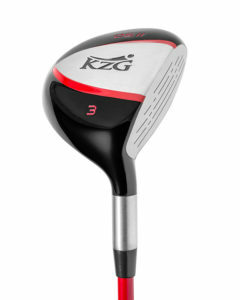 KZG XL-F Fairway Wood Low to Mid Profile, Easy to Launch, high energy, Great from Any Lie, modern cosmetics. 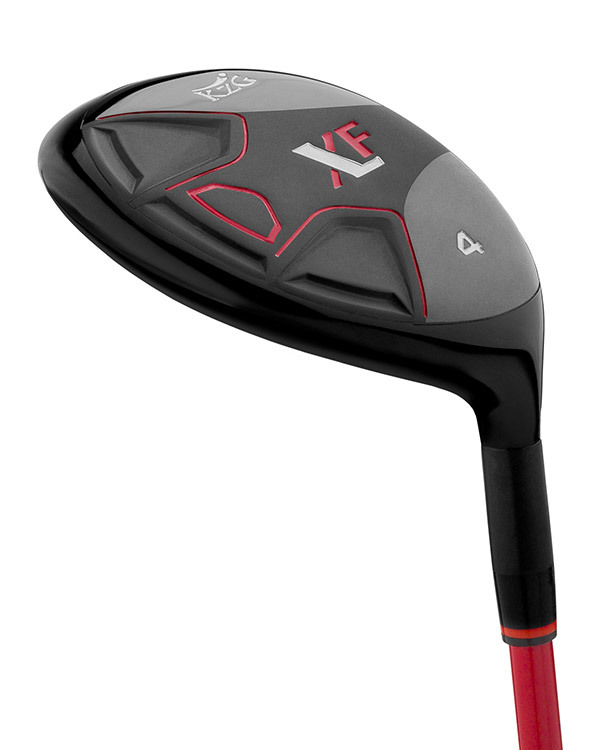 The XLF features a low-mid profile design ideal for golfers of any handicap range, especially players seeking better performance from difficult lies. 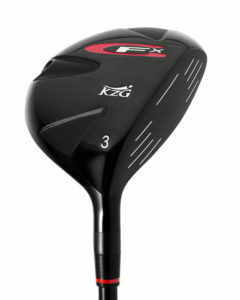 Due to the bendable hosel, golfers of any height and swing plane can be properly fit into these woods (up to 4 degrees) up or down. 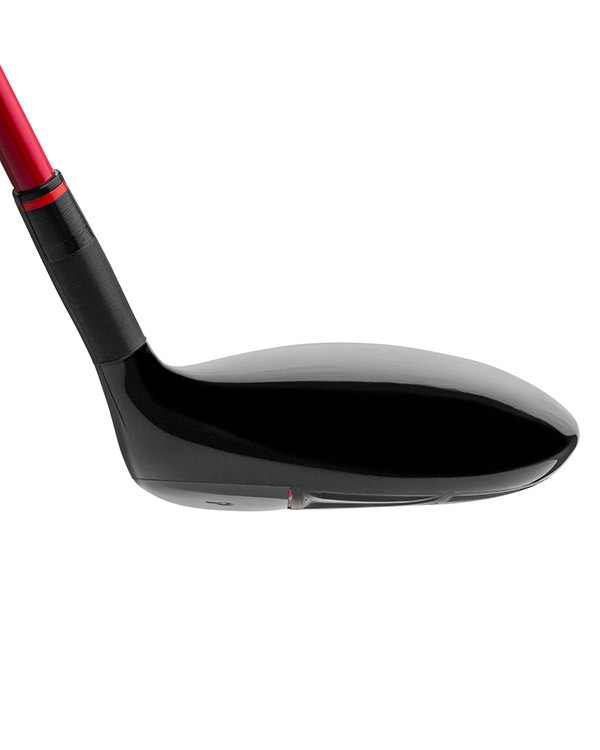 Our proprietary alloy used in the face insert guarantees a high energy rebound on every shot. 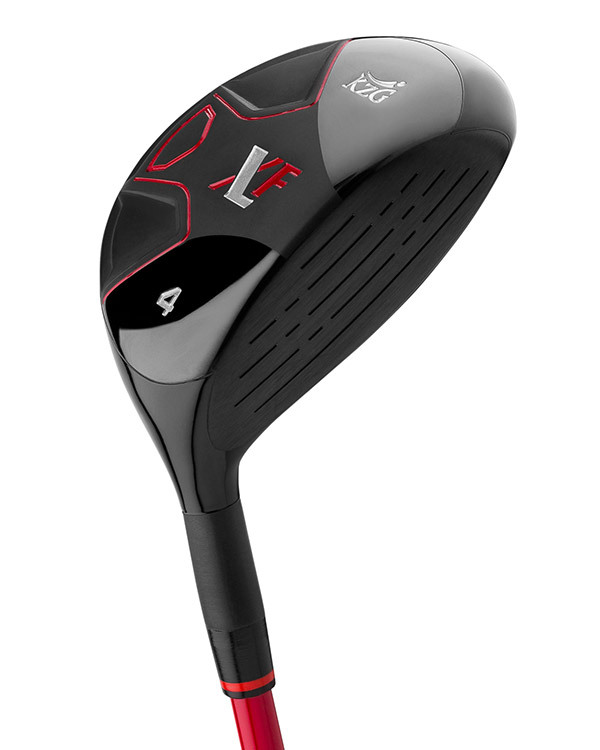 A very versatile wood, the XLF is offered in a wide range of lofts.